Located in Rome (Esquilino), Domus Roma is within a 10-minute walk of Colosseum and Basilica di Santa Maria Maggiore. 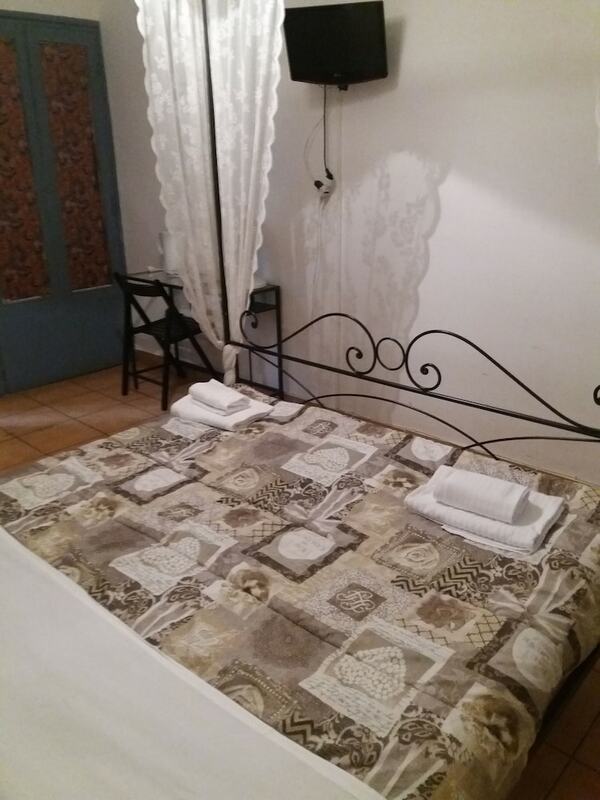 This bed & breakfast is 0.6 mi (0.9 km) from Teatro dell'Opera di Roma and 1.1 mi (1.8 km) from Trevi Fountain. Make yourself at home in one of the 8 air-conditioned rooms featuring refrigerators and flat-screen televisions. Complimentary wireless Internet access is available to keep you connected. Private bathrooms with showers feature complimentary toiletries and hair dryers. Conveniences include safes and desks, and housekeeping is provided daily. Take advantage of the bed & breakfast's room service (during limited hours). Mingle with other guests at the complimentary reception, held daily. Deal Applied: MMTNIHM1A. You Get Flat INR 532.0 OFF! Deal Applied: MMTNIHM1A. You Get Flat INR 562.0 OFF! Deal Applied: MMTNIHM1A. You Get Flat INR 610.0 OFF! Deal Applied: MMTNIHM1A. You Get Flat INR 643.0 OFF! Deal Applied: MMTNIHM1A. You Get Flat INR 764.0 OFF! Deal Applied: MMTNIHM1A. You Get Flat INR 806.0 OFF!
" Property Location With a stay at Hotel Degli Aranci in Rome, you'll be within a 10-minute drive of Borghese Gallery and Pincio.